Cancer is a disease caused by uncontrollably growing cells. Cancer will affect one in three Australians during their lifetime. Although some types of cancer can be cured, for others there are few effective treatments. 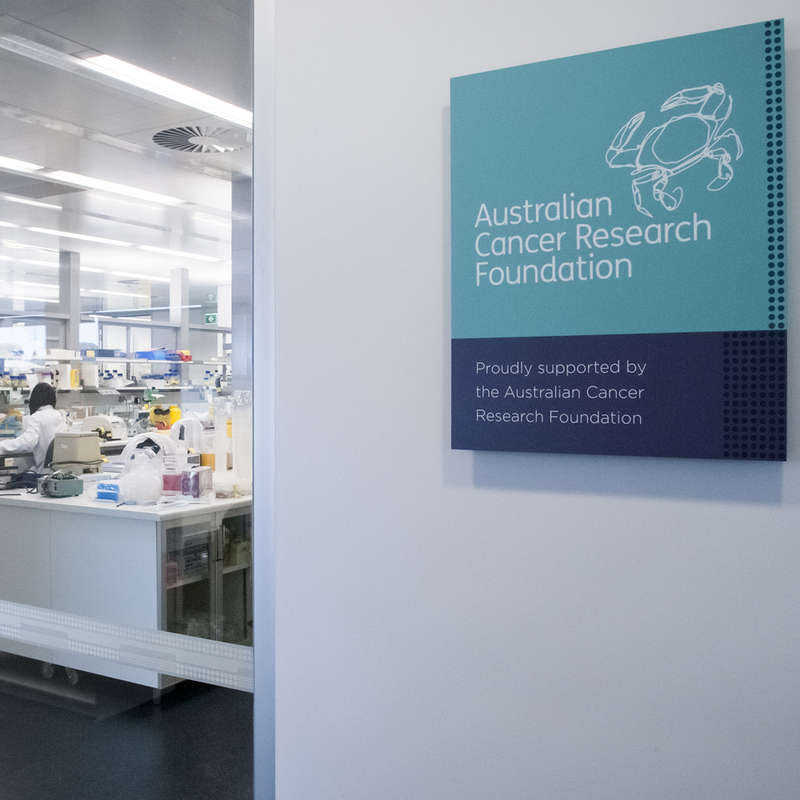 More than 400 of our researchers are working to improve the health of people with cancer. Understanding the process through which cells become cancerous. Revealing the molecules that underlie the growth, longevity and progression of cancers. 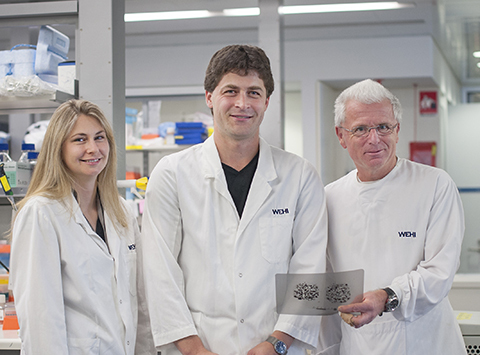 Designing potential new treatments for cancer or methods of cancer prevention. Developing new ways to detect and diagnose cancer. Testing the effectiveness of new treatment and detection strategies for cancer, including through clinical trials. Taking up space that was occupied by normal cells, preventing the function of body organs. Diverting blood, nutrients and other resources to the cancer cell, starving the normal cells. Secreting substances that change the behaviour of normal cells in the body. Cancers are often named to reflect the body organ from which they develop. Some cancers are named for the cell type from which they come, for example, leukaemia is a cancer of leukocytes (also known as white blood cells). Many cancers start growing as a lump, called a tumour, in one part of the body. Cancers of blood cells (leukaemia) often do not form a tumour. 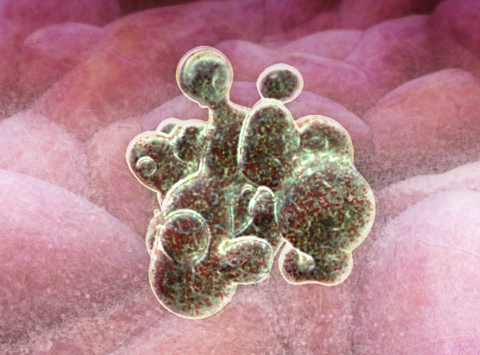 Some cancer cells may develop the ability to spread (metastasise) to other parts of the body. Cancer Australia has detailed information on how cancers are named. Cancer occurs when a normal cell accumulates changes to its genetic material (DNA) that make the cell divide uncontrollably. The cell fails to respond to the normal safeguards that restrict normal cell growth. 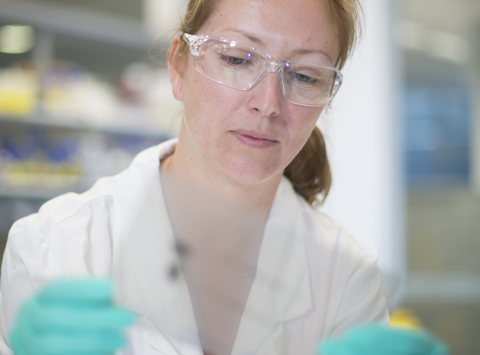 Our cancer biology page provides more information about how cancer develops. Cancer promoting: ‘oncogenes’, over-active in cancer. Cancer preventing: ‘tumour suppressor genes’, disabled in cancer. Oncogenes and tumour suppressor genes have functions in normal cells. For example, many oncogenes are critical for normal cell growth. These genes only contribute to cancer when they are changed in a way that gives a cell a cancer-like feature. Many cancer-associated gene changes occur randomly within cells. Usually a single gene change in a cell is not enough to cause cancer. It is only by chance that one cell acquires enough necessary changes to develop into cancer. Older age: the risk of developing cancer increases with age. This is because over time more cancer-associated gene changes accumulate within cells. A family history of cancer: some people inherit a cancer-associated gene change from their parent. This gene change will be present in all their cells, meaning fewer additional changes need to occur before a cell becomes cancerous. Exposure to cancer-causing agents (carcinogens): some chemicals or types of radiation can cause random changes to DNA in cells. Exposure to these agents increases the risk of one cell developing all the changes necessary to cause cancer. Tobacco smoke contains many carcinogens, explaining why smokers have a higher rate of many types of cancers. Infection with a cancer-causing virus: some viruses carry genes that give infected cells cancer-like features. The goal of most anti-cancer treatments is to eliminate the cancer cells. When cancers occur as a tumour that has not spread (metastasised), they can often be removed by surgery. When cancer cells have spread, or if a tumour cannot be safely removed by surgery, other treatments can be used to kill the cancer cells within the body. Radiation of the tumour and nearby tissue, which damages cancer cells enough to kill them. Chemotherapy, which uses medications designed to kill dividing cells. As cancer cells divide excessively, they are more susceptible to these treatments than many other cell types. Targeted therapies, which are designed to attack specific molecules in cancer cells, with less impact on normal cells. Radiation and chemotherapy can kill normal cells as well as cancer cells. They often have serious side effects, such as killing infection-fighting immune cells. These side effects can lead to a person having to discontinue an anti-cancer treatment, preventing them from getting the full, most effective dose of their treatment. Monoclonal antibodies that bind to proteins on the surface of cancer cells. This may give the cancer signals to die, or may mark the cancer cell for destruction by the immune system. Small molecule inhibitors, which are chemicals designed to bind to a specific protein within a cancer cell, and block its function. Some cancer cells are not affected by anti-cancer treatments. They are called resistant (or refractory) to this treatment. In some cases, another treatment will be effective. However, some cancers develop changes that help them resist all treatments. Relapse is the regrowth of a cancer that initially responded to treatment. Although most of the cancer cells were killed by the treatment, some were not. These cells regrow, and are often resistant to the initial treatment. Cancers are generally easier to treat when they are small and have not spread. Early detection of cancer is one way to prevent cancer-related deaths. Cancer often takes months or years to develop from a single, cancerous cell. Many cancers are not diagnosed until they are large enough to prevent normal functions within the body. Cancer screening programs that are used in people known to be at risk of a certain cancer are cost-effective ways of detecting cancer early and saving lives. In Australia, bowel cancer screening (faecal occult blood testing) for people over 50, breast cancer screening (mammograms) for women over 50, and Pap testing women for cervical cancer are widespread and effective early cancer detection tests. Cancer Council Victoria offers detailed information about cancer treatment, and advice for people affected by cancer. How can patients suffering from rare cancers benefit from advances in treatments for other cancers?